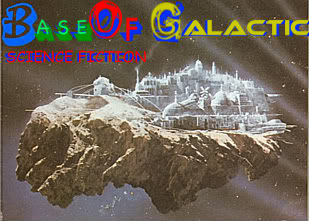 FreeClassicMovies wrote: Released on May 29, 1954: Cleolantra and her henchmen kidnapp all of the ambassadors at a United Worlds confrence and threatens inter-galactic war if her demands are not met. Produced by Guy V. Thayer Jr. When this television show was filmed in 1954, the United Nations was not yet ten years old. This television program moves into the twenty first century with the United Worlds organization. 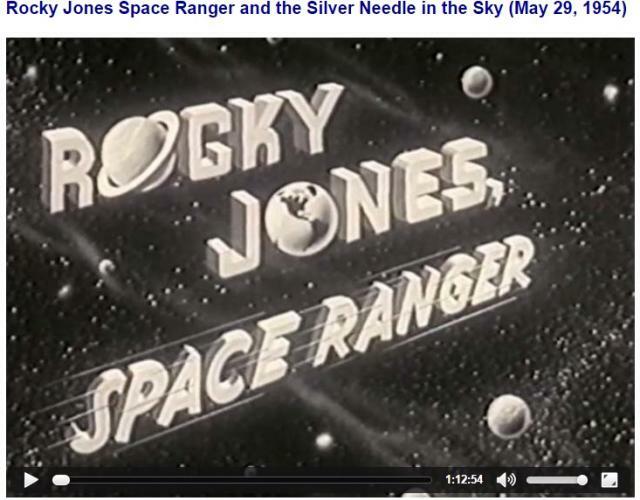 Richard Crane is Rocky Jones, Space Ranger, with his co-pilot Winky, beautiful blonde navigator Vena, and a young boy Bobby, who is the apprentice navigator. The half hour weekly television show aired from April 10, 1954 until November 16, 1954, and many of the episodes were spliced together to motion picture length after the show was cancelled. The Silver Needle in the Sky was originally three half hour episodes that aired May 29, July 1 and July 8 in 1954. Rocky Jones and his crew are tasked with being a taxi for the ambassadors of the United Worlds . . . A very 'ho-hum' job with no possibility for excitement . . . yeah, right. Before their space jet even lifts off the rocket pad we meet the beautiful bad girl Cleolanta, who is very upset that she was not invited to the big outer space conference. She instructs one of her henchmen on Earth to blow up the rocket ship taxi before it can blast off with its crew of Space Rangers and the ambassadors of the world. Of course, the henchman is discovered and captured just as he is preparing to blow up the rocket ship, and all is well with the mission. After delivering the ambassadors to the space wheel in the neutral zone that will host the conference, Space Ranger Rocky Jones and his crew head for some rest and recreation at a nearby planet before returning to take the ambassadors back to Earth. After failing to blow up the rocket ship before it could deliver the ambassadors to the conference, Cleolanta decides to send her assistant on a mission to kidnap all of the ambassadors and bring them to her rogue planet.